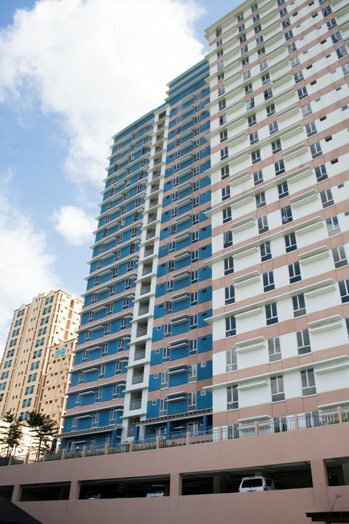 Avida Towers New Manila… Now Ready for occupancy! – WELCOME HOME. 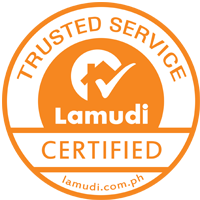 Avida Towers New Manila… Now Ready for occupancy! 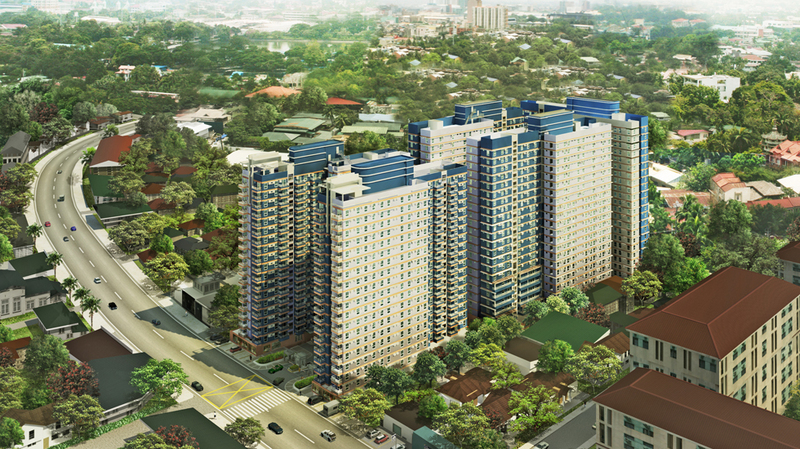 AVIDA TOWERS NEW MANILA is a master planned community of five affordable condominiums for middle-income earners. 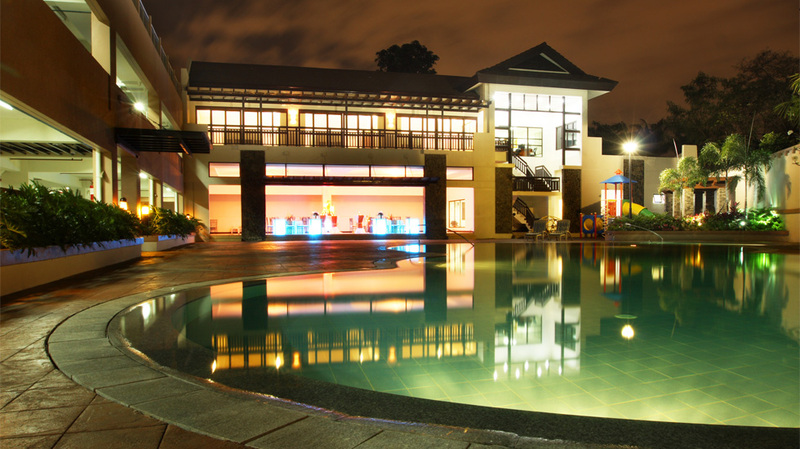 When completed, the project will boast of centralized amenities and lush landscaping. READY FOR OCCUPANCY 2-BEDROOM UNITS ARE NOW AVAILABLE! 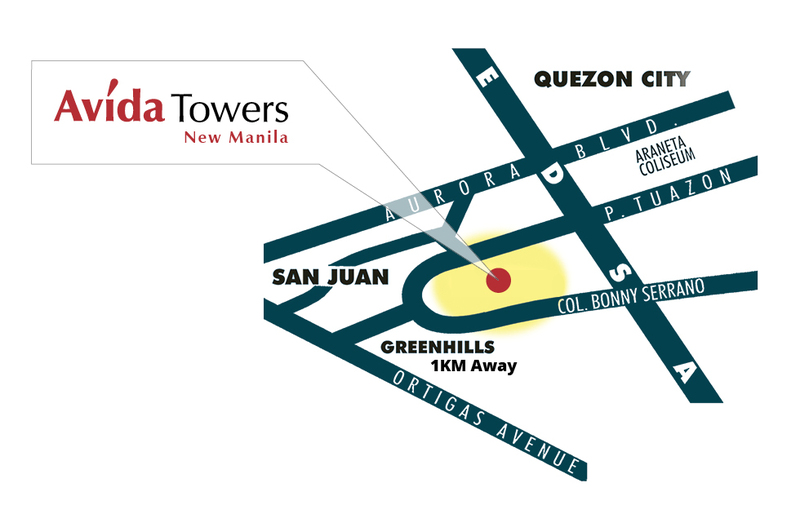 Avida Towers New Manila currently offers an early move in for as low as 5% downpayment. To request for more info, pricelist and sample computations, kindly fill-up the form below and I will get back to you immediately.